I'm all for taking shortcuts in the kitchen, especially when it comes to dinner. Using store bought Rotisserie chickens are by far my favorite way to get dinner on the table in a flash. Rotisserie chickens are delicious served all on their own, but they're also perfect as a base for so many easy dinner recipes, especially winter comfort food. The last couple of weeks has been bitter cold here in North Texas and I've also been fighting bronchitis for the same amount of time. For me there's nothing better than a steaming bowl of homemade chicken soup when I'm under the weather. Let's face it, the last thing anyone wants to do when they're sick is cook, but if I wanted homemade soup I definitely have to make it myself. So last week I mustered up the strength and pulled together this Creamy Chicken Noodle Soup that came together quickly and easily with the help of a store bought rotisserie chicken and Reames® Homestyle Egg Noodles. 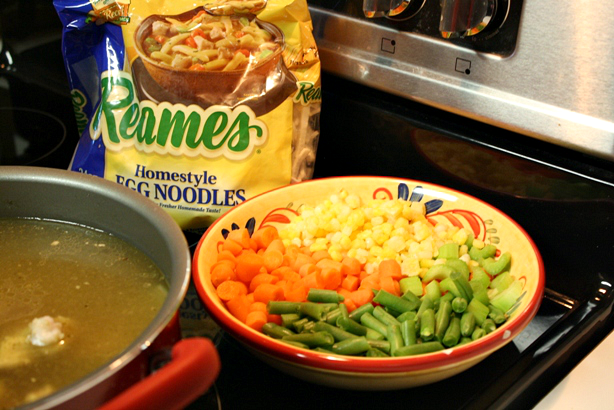 Reames® Homestyle Egg Noodles are thick and hearty which make them perfect for soups, stews and ooey gooey casseroles. They're also made with three simple ingredients, eggs, flour and water - just like how you would make them if you made the noodles from scratch. Reames® noodles are frozen for freshness and to lock in the hearty, chewy taste and texture that we all love. There's no reason for me to make homemade noodles when I can rely on Reames® for the same homemade goodness. If you haven't been using Reames® frozen noodles you sure are missing out. 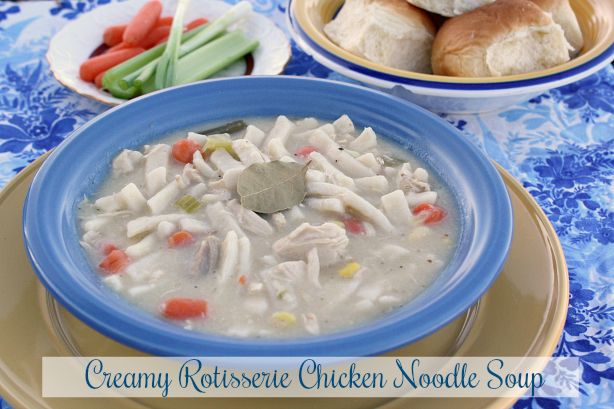 Let's get started on this comforting Creamy Rotisserie Chicken Noodle Soup. Start, pulling all of the meat off the bone of the rotisserie chicken and set aside. 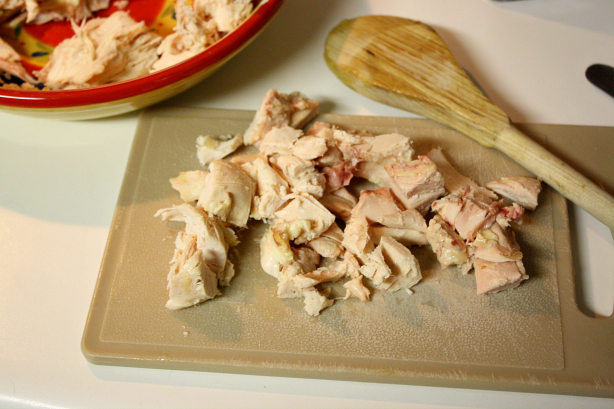 Place the whole chicken carcass and some of the skin into a large Dutch oven or soup pot. Add enough water to cover the chicken carcass completely. Add 3 stalks of celery and 3 carrots that have been cut in half. Slice the remaining 3 carrots and chop the remaining 3 celery stalks and set aside to use in the soup. Add half of the onion (cut into large pieces). Chop the remainder of the onion and set aside for the soup. Add chicken bouillon cube, spices and bay leaves. 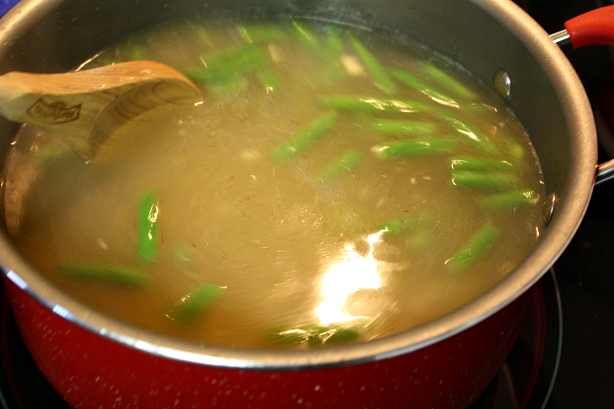 Bring the water to a boil over medium-high heat and then reduce the heat to a low simmer. Simmer broth for 45 minutes. The longer the broth simmers the more flavorful it will be. After cooking, remove the pot from the heat and strain the broth through a fine mesh sieve. 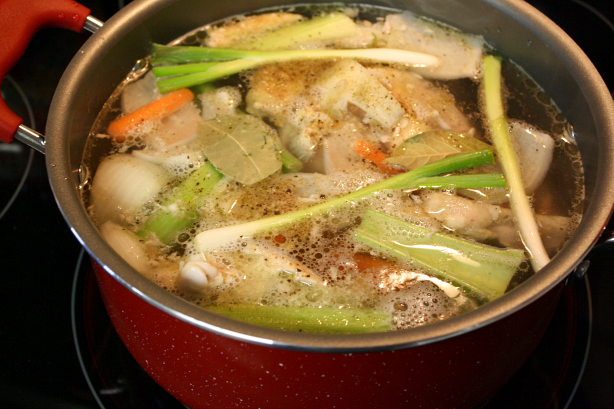 Discard the bones, skin and vegetables and return the broth back to the pot or Dutch oven. 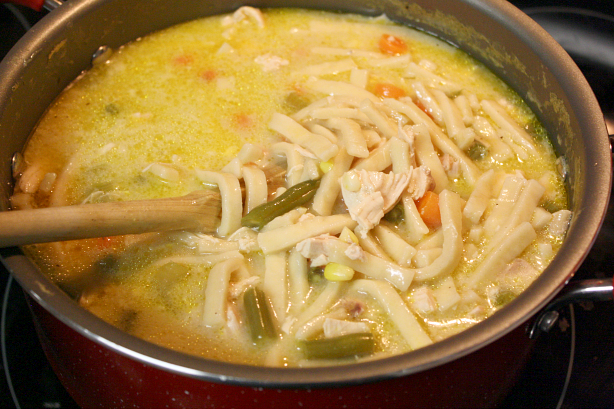 To make the soup: Add the sliced carrots, chopped celery, chopped onion, corn, green beans and cream of chicken soup. Mix to combine. Pour the frozen egg noodles into the broth and stir. Bring the broth to a boil over med-high heat, reduce heat to a low simmer and simmer until the vegetables and noodles are tender (about 20 -25 minutes). Cut the reserved chicken into smaller pieces and add to the soup. In a small bowl, mix the flour, milk and 1/2 cup of broth from the pot to make a thin paste. Mix using a whisk to ensure all lumps are removed. Pour the flour mixture into the soup, stir and continue to simmer on low for about 10 -15 minutes or until desired consistency. Start, pulling all of the meat off the bone of the rotisserie chicken and set aside. 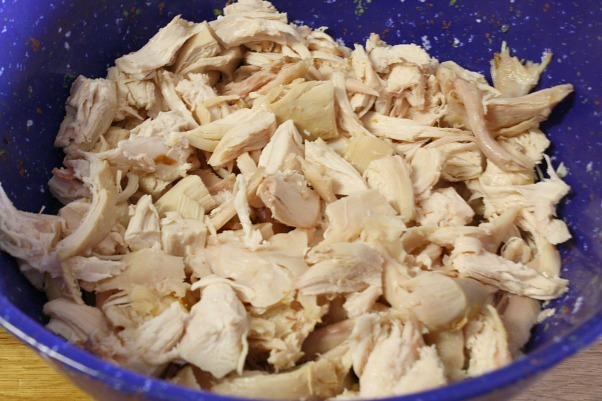 Place the whole chicken carcass and some of the skin into a large Dutch oven or soup pot. Add half of the onion (cut into large pieces). Chop the remainder of the onion and set aside for the soup. Add chicken bouillon cube, spices and bay leaves. Bring the water to a boil over medium-high heat and then reduce the heat to a low simmer. Simmer broth for 45 minutes. The longer the broth simmers the more flavorful it will be. To make the soup: Add the sliced carrots, chopped celery, corn, green beans and cream of chicken soup and stir to combine. Pour the Reames frozen egg noodles into the broth and stir. Bring the broth to a boil over med-high heat, reduce the broth to a low simmer and simmer until the vegetables and noodles are tender (about 20 -25 minutes). Cut the chicken into pieces and add to the soup. In a small bowl, mix the flour, milk and 1/2 cup of broth from the pot to make a thin paste. Mix using a whisk and make sure all the lumps are out. Pour the mixture into the soup, stir and continue to simmer on low for about 10 -15 minutes until desired consistency. Ladle soup into bowls and serve. 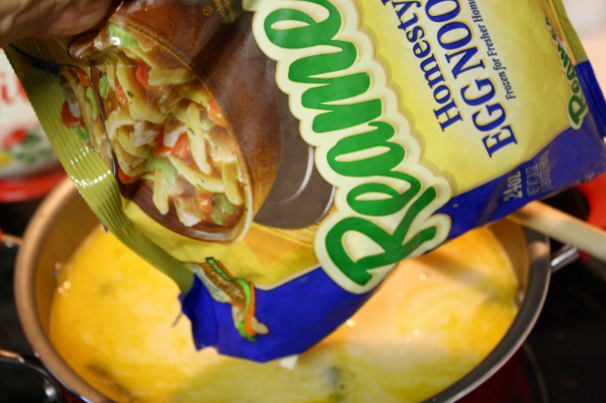 Click here to find Reames® Egg Noodles at a store near you. 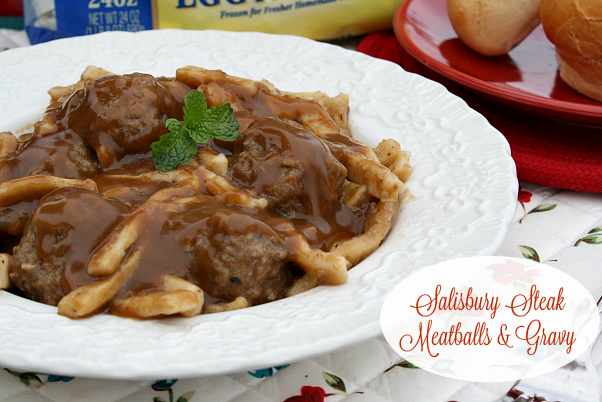 If you like this recipe, check out my recipe for Salisbury Steak Meatballs smothered in a homemade gravy and served over Reames® Homestyle Noodles. 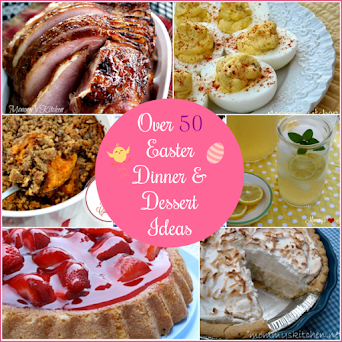 My nice friends at Reames® is giving a $50 Visa Gift Card to one lucky Mommy's Kitchen reader. To Enter, simply leave a comment below letting me know what your favorite winter recipe is that reminds you of home. I will pick a random winner on 1/20/18. Contest open to US Residents Only. No P.O Boxes. Please leave your email address in your comment, so I can contact you in the event that you're the winner. Good Luck!!! Chicken noodle soup and Salisbury steak look delicious. 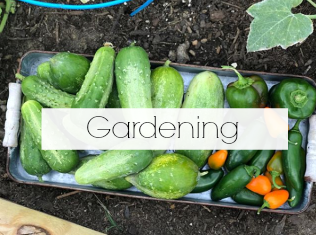 Remember growing up my mom would prepare a large pot roast and for the next meal; with the leftover roast she would make into a beef stew using her home grown veggies. 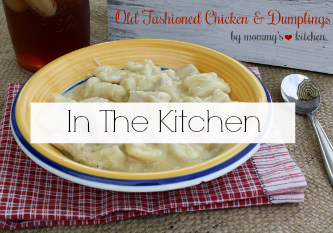 My absolute favorite winter meal is homemade chicken & dumplings. It's one of the first family recipes I learned as a child.....and one of my best meals to serve for my old man and friends. Thanks for the giveaway opportunity.....& happy weekend!! Big bowls of beef stew with cornbread and chocolate sheet cake for dessert remind me of home in the winter! It's hard to choose just one favorite winter soup recipe - - there are so many good ones! I do love a good vegetable beef soup with some warm bread and home canned applesauce. 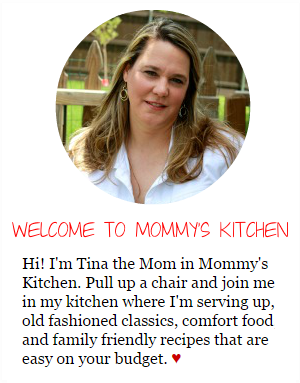 my favorite recipe would be chili and cornbread, so good and hearty. Pot roast feels homey to me. I would have to say beef stew would remind me of home. Especially on cold winter days! 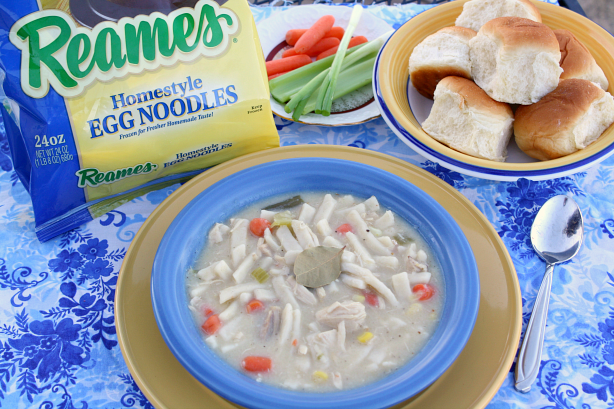 I haven't tried Reames egg noodles and this home style chicken noodle soup is going to be made this weekend! 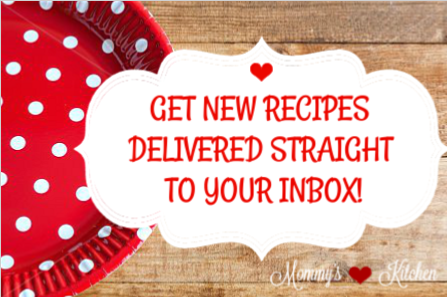 Thanks for continuing to provide us with delicious, easy to make recipes. Chicken soup always brings me home. I love my Mommy's Potatoe Soup very delicious. I love my grandma's chicken dumpling soup with lots of dill and peas. That recipe always warms my heart in the winter! A good bowl of chili, or chicken and dumplings always remind me of home. 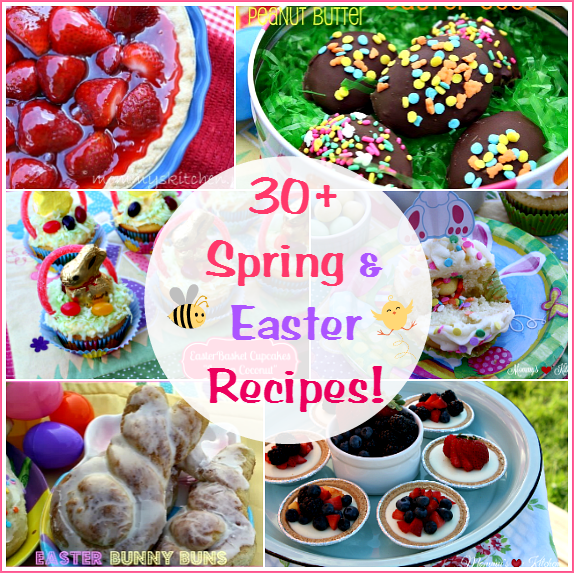 Thanks for the recipe and chance to win! My favorite winter recipe that reminds me of home is my Grandmother's rice pudding recipe. A hearty meat lasagna always reminds me of home. Chicken Divan and Swiss Chicken will always remind me of home. Yum. Soup looks amazing. My favorite winter food would be chili-I always loved the chili my mom made! Beef and Noodles over Mashed Potatoes - grandma's specialty! Beef tips and noodles have always been my favorite! So good! I love beef and noodles - homemade noodles, of course! My mom would make this and it was so good, warm and filling after coming home from a day of sledding or ice skating. I favorite winter recipe is chicken and rice. My mom always makes it during winter time and it's so good! I could eat that every week! My mom's pumpkin bread reminds me of home. Vegetable soup reminds me of home. Yum, homemade chicken soup is my favorite. I don't always have time to make it completely from scratch, and this looks fantastic. I'll have to try it. I am a sucker for a good chicken soup! This recipe looks so easy to make. 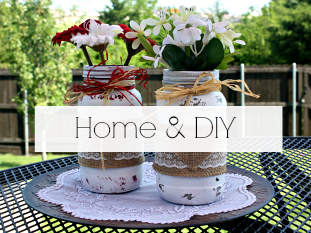 I will add it to my list of things to make. Well...minus the noodles...I'm allergic! YES YES YES!!! This is the ALL TIME absolute BEST comfort food in the WORLD! I got my recipe from my Aunt who is an amazing cook. You bet I am going to try your recipe too. The one thing we have for sure in common is the Reames Noodles! Now that is the perfect Chicken Noodle soup recipe! Those noodles are great. I love having the thick noodles. YUM! I have never tried this brand but I am going to now! 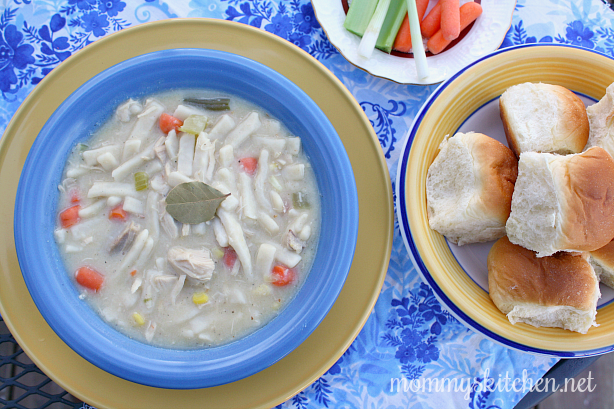 This post brings back so many memories of when my mom used to make us homemade chicken soup!! With this cold, this dish would be the perfect comfort food! Chicken noodle soup is an absolute classic! I must admit although I've made many soups I've never tried making a noodle soup and I certainly didn't realize you could buy noodles like that! It looks nice and simple and you know it's going to bring you comfort when you're tucked up with a cold. It's my husband's go to when he's feeling under the weather! Wow, your creamy rotisserie chicken noodle soup looks amazing. There is nothing like a good homemade chicken noodle soup when you’re feeling under the weather or even when its to warm up your heart. I would enjoy this for lunch and even dinner and the best thing I like about chicken soup is boiling the bones and making a broth too.